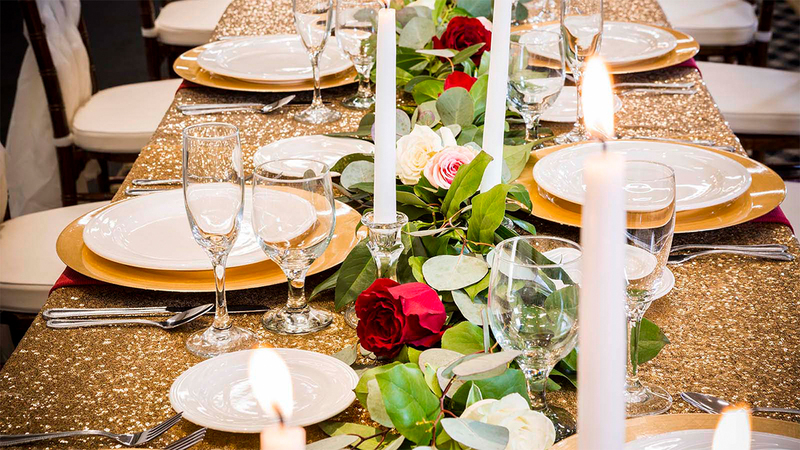 For many couples, it’s customary to host a wedding rehearsal dinner the night before the special day. 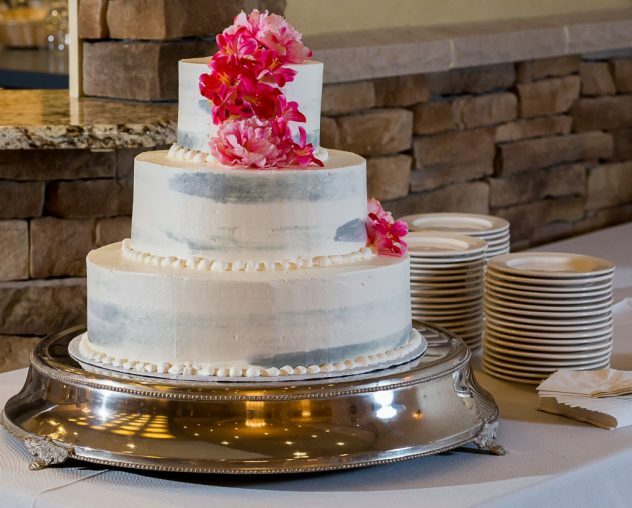 At Wyndham Garden York, we have the space to accommodate any size of wedding rehearsal dinner party. 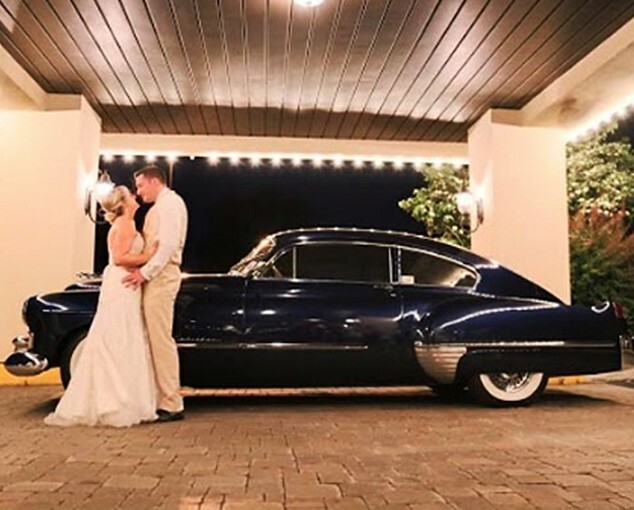 Spend time with your loved ones prior to your nuptials in a relaxed, comfortable setting. Want to know more? Contact us now to set up a consultation. From the ambiance to the menu, we want your wedding rehearsal dinner to be as meaningful and memorable as the wedding itself. To achieve this goal, we’ll work with you to develop a menu that perfectly suits every member of your party. For instance, if you have someone with special dietary or cultural food restrictions or needs, just let our onsite catering team from Altland House know. Want to add a family recipe to the mix to add a dash of character to your reception dinner or to give a nod to a relative who can’t be at the event? We can make that happen, too! 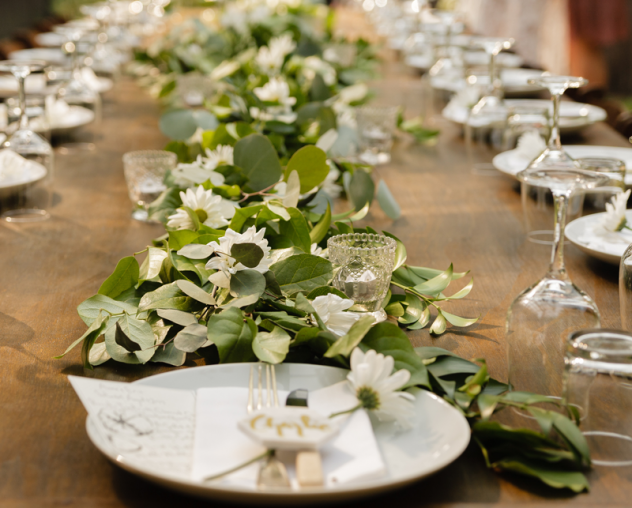 A rehearsal dinner is a time for you to embrace the joys of your new life together as a couple while surrounding yourself with the people closest to you. 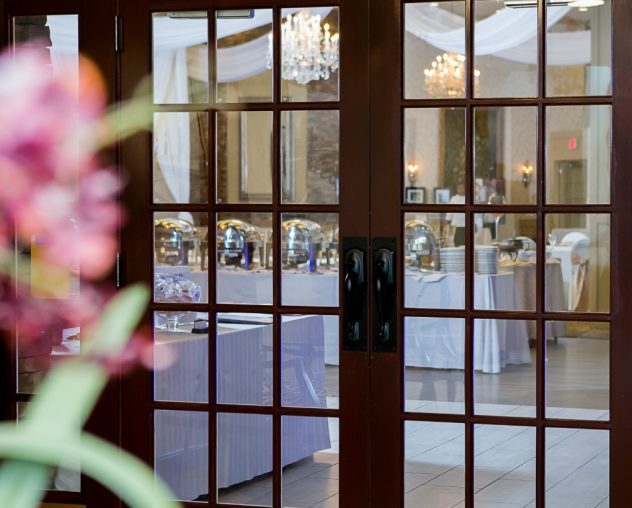 Make sure you choose a rehearsal dinner venue like the Wyndham Garden York to bring your ideal dinner setting to life. Fill out a contact form today to get a fast response from a personal wedding consultant for more information!